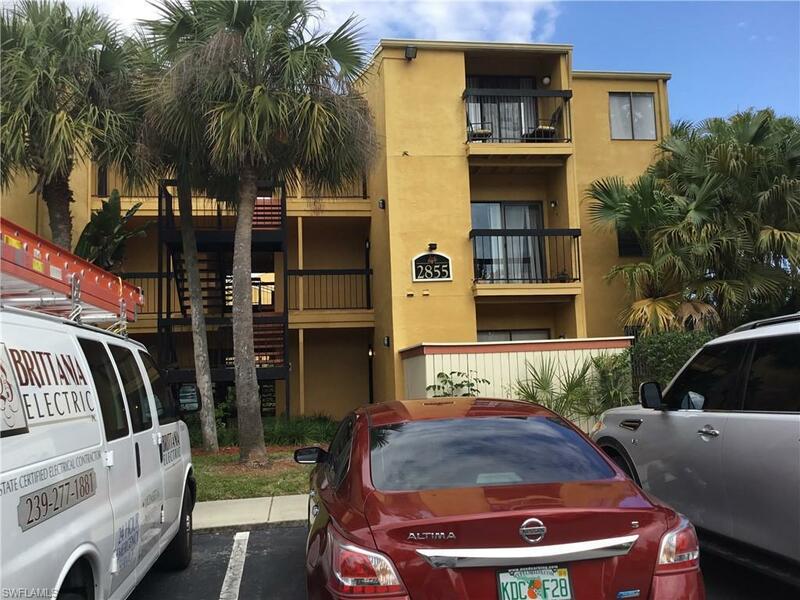 2855 Winkler Ave #116, Fort Myers, FL.| MLS# 219026357 | Southwest Florida Residential Real Estate for Sale. Donât Wait, Wonât Last! Great Investment Rental, And Long Term Investment, At This Low Price Point, always easy to rent, great area for business access, and professional services, Existing Tenant Has Beeen Great And Would Like to Stay Long Term, Lease Runs Until Oct 31.